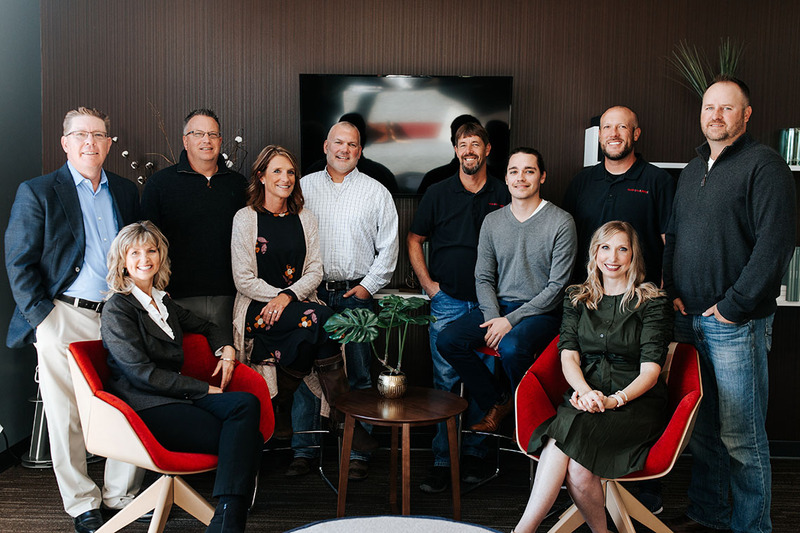 With over 75 years combined experience, our leadership team is well positioned to challenge our clients with interior solutions that change how they work, learn and heal. ITL will make your next workplace project painless - and even enjoyable! Meet our talented furniture and design staff! 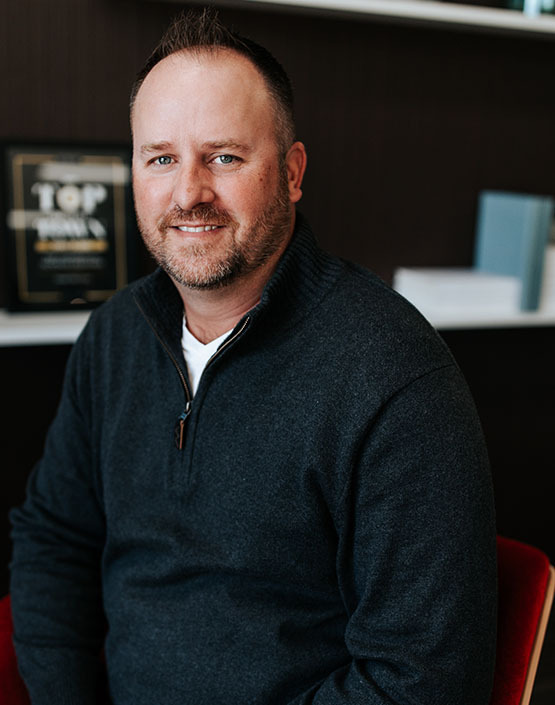 If you ask Brad what drew him to the commercial interiors business, he’ll tell you he was born into the industry. Jokingly he’ll add, “no one else would hire me, so I had to start my own unique business”. Brad’s colleagues will tell you, it’s his joy of working with people who place a high value on expertise, creativity and fresh ideas that drive him. 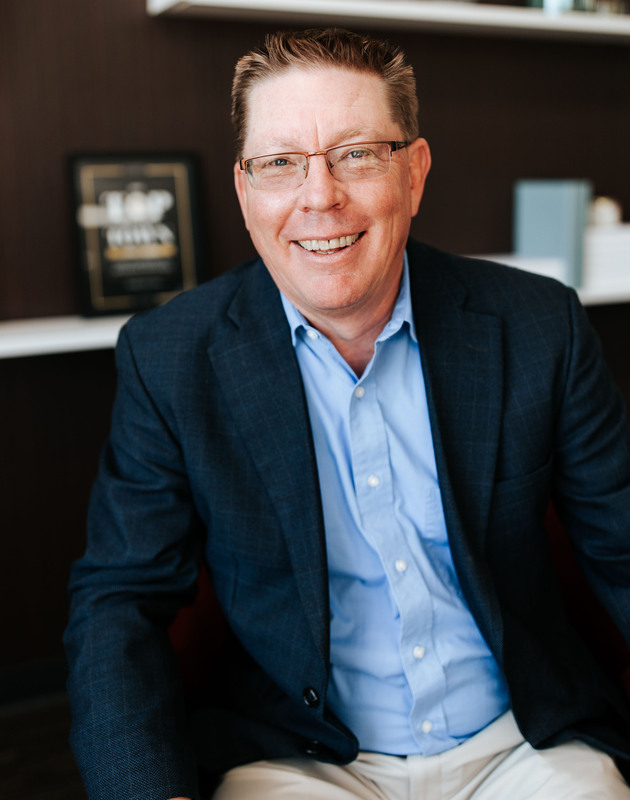 The Principal and a founding member of Inside The Lines, Brad’s background as well as his passion for solving all aspects of a business owner’s issues has made Inside The Lines the success it is today. But hang on, he’s just scratched the surface! When not working, you’ll find him spending time with his “hunny” and his Mizzou 2018 grad daughter, or hanging out with friends and playing golf. General Manager Don Hinshaw describes his role at ITL as everything to everyone. 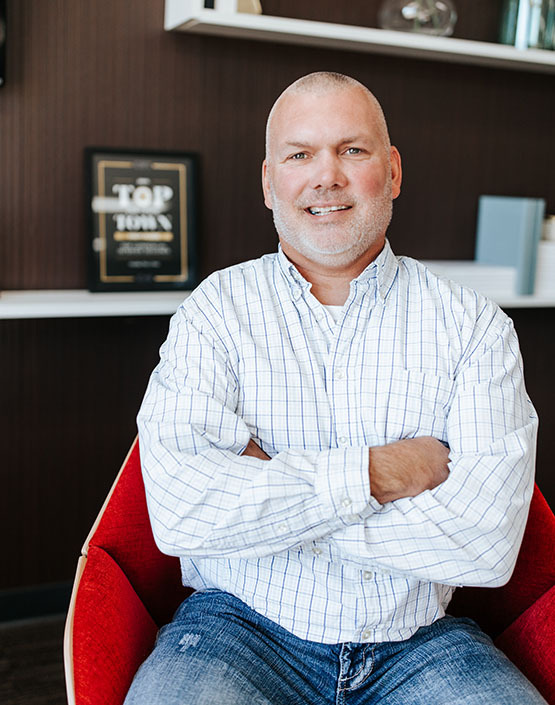 With a degree in Environmental Design and many years of experience in the commercial design business, Don brings a wealth of knowledge to ITL. 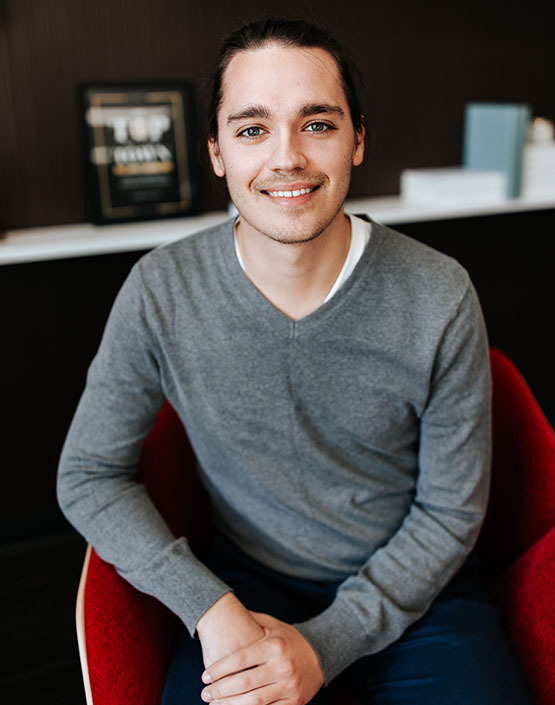 His favorite aspect of the job is having the ability to affect change, mentor young employees and create a truly unique and fun working environment. Don laughingly refers to himself as a craftsman, outdoorsman, golfer, coach and cold beverage connoisseur. 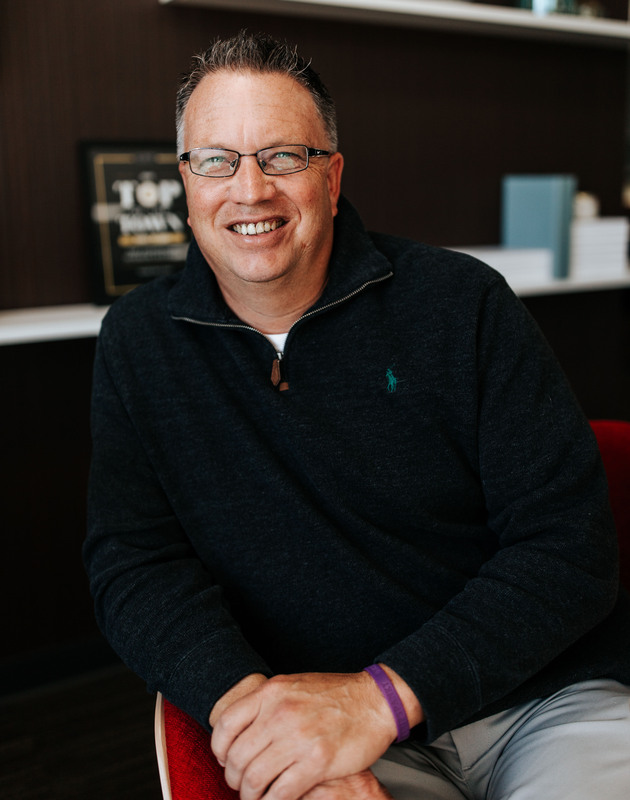 After hours, when not playing golf, Don can be found relaxing and enjoying downtime with his family and friends, hosting house concerts or watching the St. Louis Cardinals and the Kansas City Chiefs. 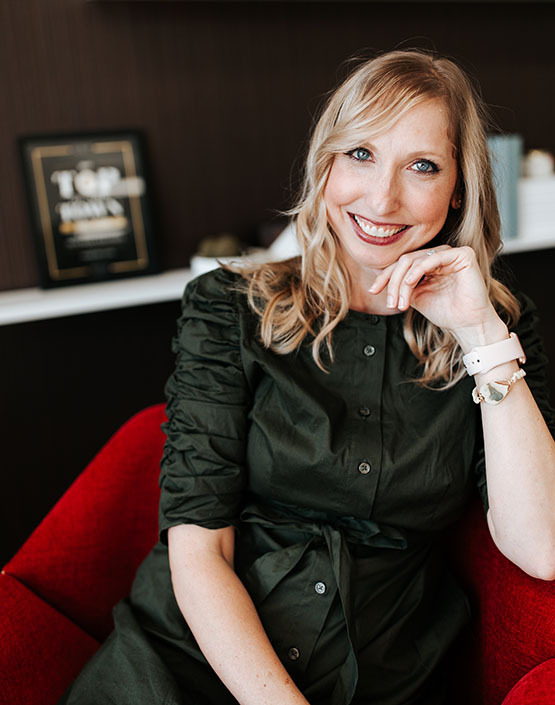 When you meet Jessica, it doesn’t take long to discover her passion for making interior spaces work better for our clients. She subscribes to the idea that design and function drastically change a working environment. And when this happens, she says, “it makes my heart happy”! This passion and design philosophy makes her a fantastic senior account manager. Even with Jessica’s busy work schedule, she always has time for projects at home, helping others with their design projects, and as a number one priority, taking care of her 2 children! Jamie LeGrant, better known as “Lucky” to his coworkers, is ITL’s installation project manager. Lucky schedules and oversees all clients’ installations and project support services. Many days he can also be found unloading new furnishings and loading trucks in preparation for delivery to installation sites. Weekends and after hours, Lucky spends time with family, golfing, fishing, gardening, and woodworking. He is quite the chef, too - grilling and smoking meats and cheeses - and makes a killer salsa! Say "It can't be done," and then say no more. Matt is ITL's 'can do' and 'go-to' guy. He thrives on learning, understands the importance of details and actively works to improve processes in all facets of the business. Matt applies those same standards to life outside of work. He enjoys time with family and friends, and playing with his favorite "child", MacyRae - Leah and Matt's English Bulldog, watching any sporting events (GO Dallas Cowboys! ), and umpiring local ball games. Parents are always happy to see Matt behind the plate - they know the calls will be impartial and spot-on. Oh yes, and when time permits, he's watching his favorite T.V. show, American Pickers. A designer with ITL since 2016, Chase Jamieson says his favorite aspect of working here is the culture, “I never wake up dreading my day. That’s extremely valuable to me! 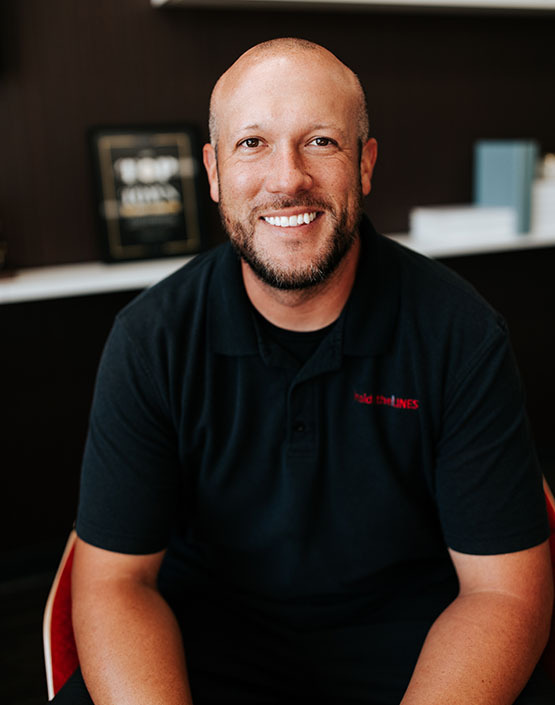 ” Chase’s background is in both architecture and hospitality design and along with his knowledge of construction management, it makes him a valuable member of the ITL team. When not designing attractive workplaces for ITL’s clients, Chase can be found pursuing his favorite sport, baseball - specifically the St. Louis Cardinals – or spending time biking, running, playing disc golf or hanging out with Marlana (his better half) and their dogs Fitz, the Border Collie and Amos, the Irish Doodle. Workplace Wellness Designer, Jane-Ann, recognizes the importance of a dynamic and functional work environment. 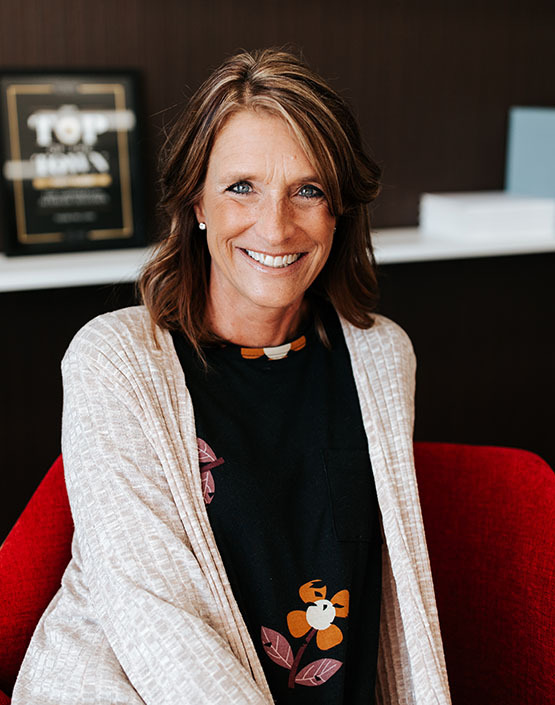 Her expertise in how people interact with their environment as well as understanding the intricacies of both generational and personality difference is a valuable tool for ITL customers. 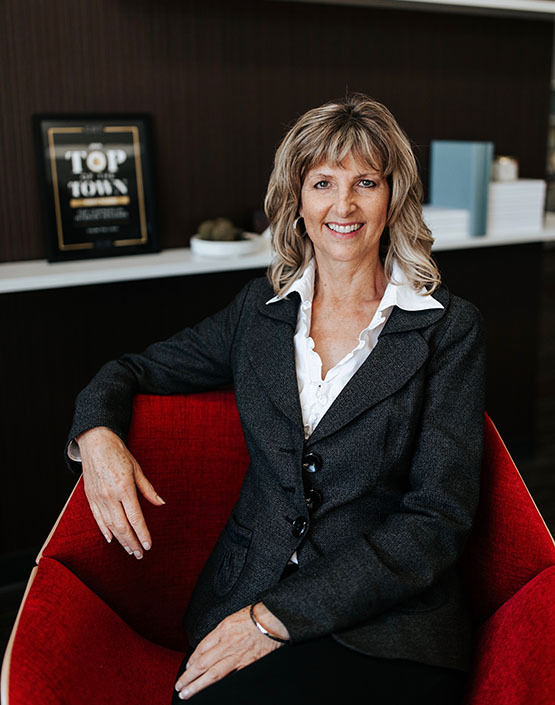 Besides 20+ years of experience as a manufacturer’s rep for the commercial furnishings industry, Jane-Ann is certified in Feng Shui practice and brings a new perspective from her consulting business, Spaces in Balance. Outside of work, Jane-Ann can be found practicing yoga, riding horses, gardening or enjoying a great glass of wine. When you ask Leah, our Finance Manager, what drew her to ITL she’ll tell you it was the great ITL work environment. If you ask her what keeps her at ITL, she’ll say her love for the job! What Leah appreciates is the responsibility of running her department and working independently. Like many of her ITL colleagues, Leah's favorite aspect is the fun family-like atmosphere. Outside work, she and Matt are also a team and are enjoying their empty nest. Leah and Matt attend all of her son's college football games and she relishes the time spent with her three boys. Part of ITL’s install team for many years is “Mr. Fixit”, Roy Leiby. 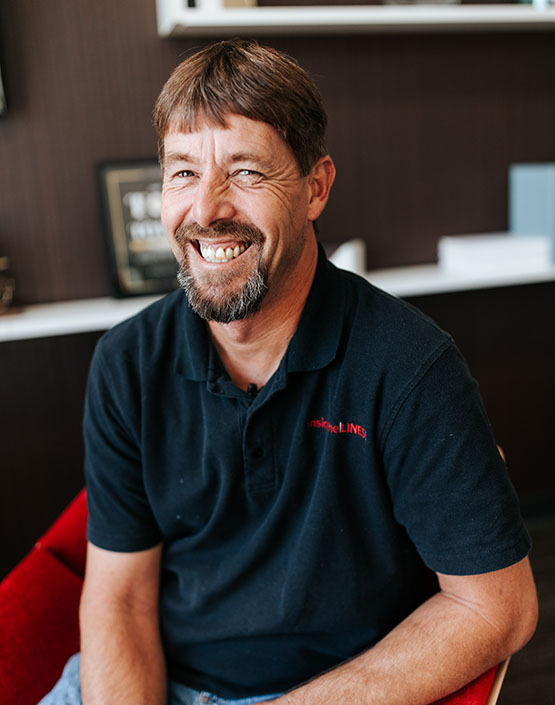 As a member of the ITL install team since 2002, Roy prides himself in making sure each project is done to perfection and that the client is happy with the end results. Roy has an extensive construction background and holds installation certifications with both KI and Teknion’s Moveable Walls. In his free-time he can be found riding his motorcycle, playing darts competitively, or spending time with family and friends. Sam is the third full-time member of our install team. He lovingly refers to himself as a hillbilly who enjoys playing pasture pool or just playing with his kids. But don’t be fooled by the facade he portrays, Sam has been an integral part of the install team since 2008. He is dedicated to solving problems on the job site and providing great customer service with his warm personality and contagious smile!